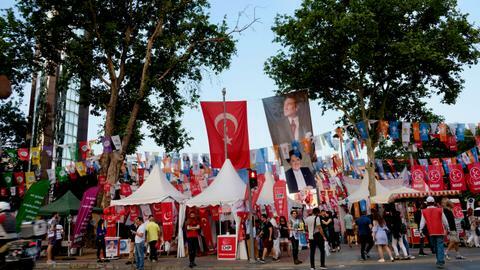 The pre-poll alliances have emerged for the upcoming municipal elections, following the pattern of a similar alliance in 2017 when Turkish citizens voted to change the country's parliamentary system into a presidential one. 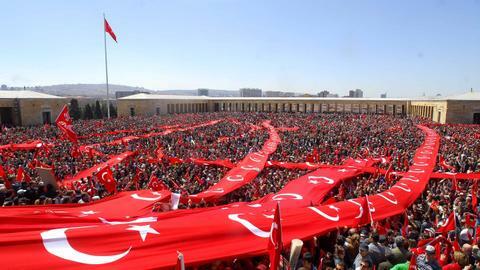 Turkey has entered yet another election season nine months after it held presidential and parliamentary polls last year. 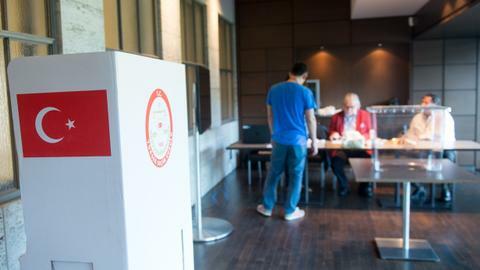 On March 31, Turkish citizens will vote in the highly-charged municipal elections, it will be the fifth electoral exercise to be held in the last five years. The governing AK Party, under the leadership of President Recep Tayyip Erdogan, has won back-to-back elections since 2002, be it local or general elections. Ever since he started his political career as a mayor of Istanbul in 1994, he has been invincible. 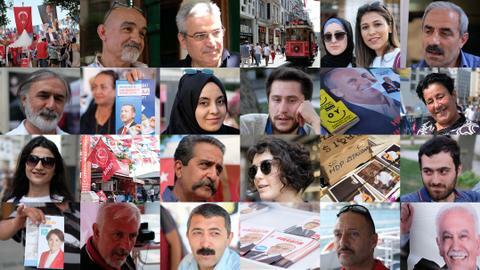 In Turkey's political climate, the upcoming municipal elections present a new reality. 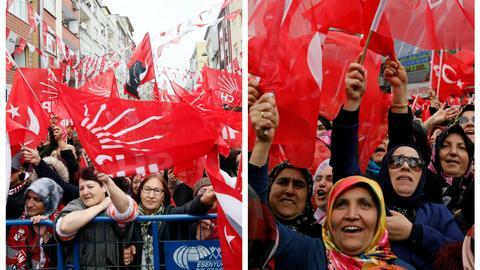 For the first time in the Turkish Republic’s history pre-poll political alliances have been cobbled together in the local elections at a national level to reach out to voters and gain political advantage over each other. Erdogan’s AK Party has been allied with the conservative MHP, calling it the People’s Alliance, which will field candidates in 51 provinces out of 81. The main opposition leftist CHP has joined with the conservative IYI Party, creating what they have named the Nation’s Alliance and fielding their candidates in 50 provinces. 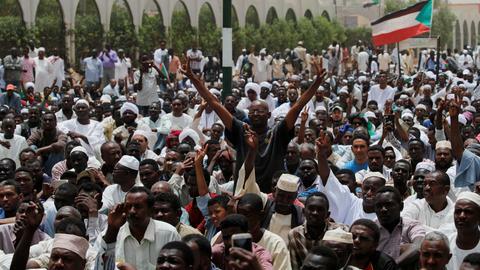 The formation is a replica of the alliances that were formed in the crucial 2018 presidential and parliamentary elections. Avni Ozgurel, a prominent Turkish political analyst and an experienced journalist, told TRT World that the pre-poll alliances are an offshoot of the systemic change that occurred with the April 2017 referendum, which altered Turkey's parliamentary democracy and turned it into the presidential one. “After switching to the presidential system, a political equation has been crystallised, which is the emergence of a particular need that political parties have to reach a 51 percent bar [to gain power],” Ozgurel told TRT World. With the change in the political system, any leader or party needs to secure a 51 percent majority to take the high office. Fuat Keyman, a professor of political science and international relations at Sabanci University and the director of Istanbul Policy Center, a prominent Turkish think-tank, echoed similar views. “Since the April 16  referendum, which ensured transition to the presidential system, if you check election results, you will see that Turkey is not the country of 1960s, 1970s and 1980s,” Keyman said. In pre-referendum Turkey, the centre-right parties often had about 65 percent voter base, while the centre-left had 35 percent support, according to Keyman. With the presidential system coming into effect last year, Turkey's electoral demographics have profoundly changed, Keyman said. “Turkey has incrementally moved from this old 65-35 political equation to a new equation of 51-49 or 52-48,” Keyman said. Keyman also thinks the presidential democracy caters to the fast changing demography of Turkey, where rapid urbanisation is bringing in diversity and the need to address the populace through fair political representation, which becomes possible through coalitions and political alliances. 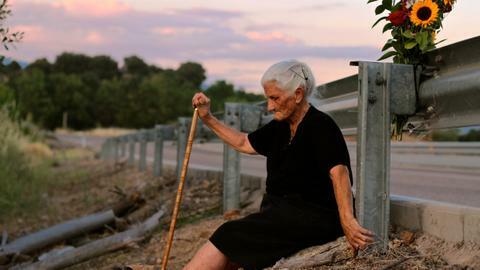 About 70 percent of the Turkish population is now living in cities, he said, transforming the country from “Cities of Turkey” to “Turkey of Cities." “The empowerment of cities also makes any individual party win difficult in a comfortable fashion,” Keyman said, referencing recent research on the subject that he has contributed to. The 2018 presidential and parliamentary elections showed both the conservative AK Party and the leftist CHP needed partners to reach the 51 percent milestone. As the AK Party joined with the MHP in what was a test for both Erdogan’s political skill and for the new electoral system. And it worked. Erdogan retained his presidency with executive powers and his party also maintained a decisive footprint in the parliament with the support of MHP. But Erdogan’s move also triggered the formation of the opposition-led alliance, where the CHP, IYI Party and SP came together to compete with the AK Party-MHP equation. “All of their [the opposition’s] expectations have been channeled in the formation of this alliance, even creating the most possible broadest alliances - which could be implicit or explicit in their appearances as in the case of HDP’s intangible current support to the Nation’s Alliance candidates in large cities like Istanbul, Ankara and Izmir - to challenge the AK Party’s presence with such a political bloc,” Ozgurel said. In 2018, despite the three-party alliance, the opposition lost. However, the CHP and IYI Party have once again joined hands to counter the rival alliance of MHP and AK Party for the upcoming elections. “Turkish politics is incrementally evolving toward a two-party system through these new realignments. The two-party system will not emerge with just one election term. To see that, we need to pass at least two general election periods,” Ozgurel observed. In his previous interview with TRT World in early 2018, Ozgurel argued the MHP will ultimately be part of the AK Party structure and uphold the banner of Turkish nationalism. He now predicts similar scenario for the IYI Party. As IYI Party came into existence after its founding member Meral Aksener had a disagreement with MHP head Devlet Bahceli, Ozgurel said the party is likely to stick to the CHP in near future. “The IYI Party will aim to glance off itself from this alliance [the CHP-IYI Party alliance has been tacitly supported by the HDP, a party allegedly linked to the PKK structure]. But could it find a new political address to itself? 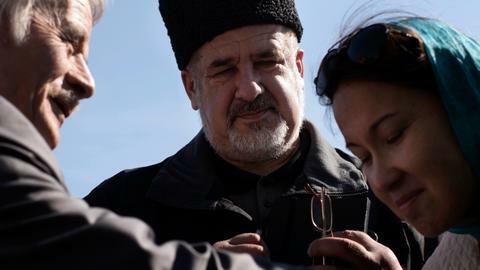 No, it will not,” Ozgurel said. “As a result, the future of the IYI Party, whether it be comfortable or not, will shape up as it walks along with the CHP,” he added. But Ahmet Tarik Celenk, a conservative political analyst and writer, has a different opinion on the future of Turkey's new electoral alliances. “I do not think that both alliances will have a strong effect on the results of elections,” Celenk said, adding that on the governing AK Party side “Erdogan’s leadership and charismatic popularity is the decisive factor” to win the elections. “Erdogan’s past municipality achievements and his influence over masses will be good enough,” Celenk told TRT World. More than AK Party and MHP, he said, the alliance factor is likely to help the opposition alliance to garner more votes. Ozgurel also said that the ‘fatigue factor’ may kick in for some crucial constituencies as the AK Party has been in power for 17 long years. “There could be some mistakes rooted in the candidate designation process or disputes related to local disagreements. But I think the AK Party will come ahead of others,” the veteran analyst and journalist said. 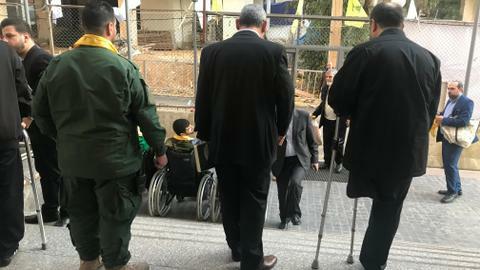 Although Celenk lauds Erdogan’s leadership skills, he said the electorate may throw some “unexpected surprises” on March 31. “There could be surprises if the results favor either the governing alliance or opposition alliance,” Celenk said, predicting that the AK Party candidates will either win Istanbul or Ankara. Celenk concluded that whatever the results, it's highly unlikely Turkey will face any political uncertainty or calls for another parliamentary or presidential polls.